This division "5k Timed" will be timed utilizing a timing chip secured to your shoe. Please make sure you pick up your chip and packet pick up. December 5, 2018, 3:01pm EST September 1, 2019, 11:59pm EDT $20.00 Race Fee + $2.50 SignUp Fee ? 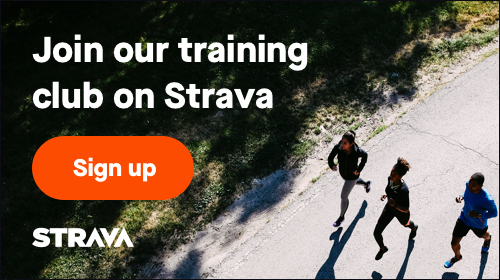 September 2, 2019, 12:00am EDT November 6, 2019, 11:59pm EST $25.00 Race Fee + $2.50 SignUp Fee ? November 9, 2019, 12:00pm EST November 9, 2019, 2:00pm EST $25.00 Race Fee + $2.50 SignUp Fee ? December 5, 2018, 1:50pm EST November 9, 2019, 11:59pm EST $20.00 Race Fee + $2.50 SignUp Fee ?